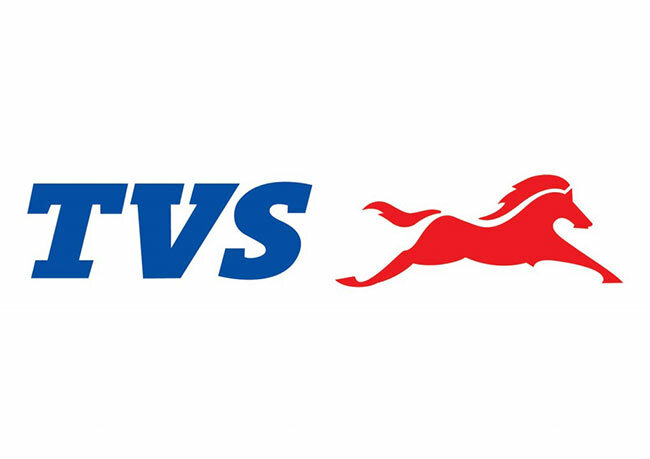 TVS Motor Company has announced the appointment of Varghese M Thomas as Vice President of Corporate Communications with immediate effect. He would report to the President and CEO. As part of the senior executive management team, Varghese will be responsible for driving the global communications strategy for TVS Motor Company. Varghese brings his experience as a strategic communications professional and recognized expert in media relations in several technology companies. He will be based in Bangalore and will replace Cecil K Dewars, who retires after fifteen years of service. I am pleased to welcome Varghese M. Thomas to the TVS family. Varghese is an accomplished communications leader, having worked in several leading organizations over the past two decades. With his broad industry knowledge and leadership experience, he will be an invaluable addition to our team, leading our efforts to effectively communicate our corporate vision to our customers, both in India and globally. We also wish to acknowledge and recognize Cecil’s exemplary contributions to our organisation over the past many years and wish him all the best. Cecil K Dewars has laid an excellent foundation in corporate communications.